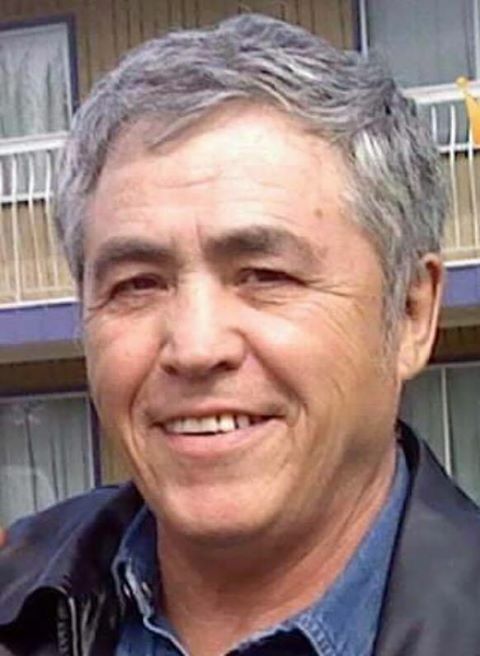 Obituary for Dennis Boucher | Mission View Funeral Chapel Ltd.
On Thursday, November 29, 2018 Dennis Boucher of Lac La Biche, AB passed away at the age of 69 years. Dennis is survived by his loving wife Elaine Boucher, children Kelly Mae Scoville-Boucher, Crystal Larocque, Kirk Janvier, Steven Partaker, Laureena Partaker, Payden Partaker, grandchildren Danika Scoville, Adam Scoville, Keanue Janvier, Raelee Cardinal, Trinity Partaker, Luke Cardinal, Dayton Partaker, Matthew McGillivray, Charlotte McGillivray, Jordynn McGillivray, Eara Partaker, great grandchildren Jonah Ladouceur, Emileen Ladouceur, siblings Cecile Howse, Lena Temar, Dolphus Boucher, Margaurette Boucher, Marscel Boucher, George J. Boucher, Doreen O. Boucher, Herman Peter Boucher, Annette (Wayne) Huppie, Nevada Clayton Gibbons, brother in law Arnie Schmecthiesler, as well as numerous nieces, nephews, cousins and friends. Dennis is predeceased by his siblings Maria Boucher, Laurette Schmecthiesler, Yvette M. Gibbons, Omar V. Boucher, brother in law Fern Lafleur & Marshall Howse, parents Vital and Madeline Boucher. Wake Sunday, December 9, 2018 at 1:00 pm at Arthur and Anita Cadieux Agriplex in Lac La Biche, AB. Funeral Service Monday, December 10, 2018 at 1:00 pm at St. Catherine’s Catholic Church in Lac La Biche, AB with Father Michael Ngo officiating. Interment will follow in the Lac La Biche Mission, Lac La Biche, AB. Honourary Pallbearers are Valentine Boucher, Luke Cardinal, Wayne Huppie. Pallbearers are Garnet Cardinal, Clayton Gibbons, Joey Howse, Dustin McGillivray, Kenneth Partaker, Payden Partaker.